India Tools & Instruments Co. is one of the paramount Scientific Apparatus Manufacturers, suppliers and exporters from Mumbai. We are originally headquartered in India, but our products are known worldwide because of their effective performance and high quality. We have a strong foothold in the industry and we are able to cater to the end needs and requirements of customers within a promised time frame. We produce high-end products in sync with the latest technologies and modern strategies and also ensure their safe and swift delivery at clients place. 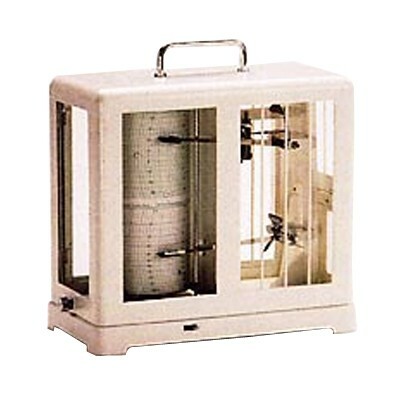 We are counted as a top-notch Scientific Apparatus manufacturer, supplier and exporter from India. If you are interested to buy, feel free to fill out the form and send your enquiry. Our executives will get back to you shortly.